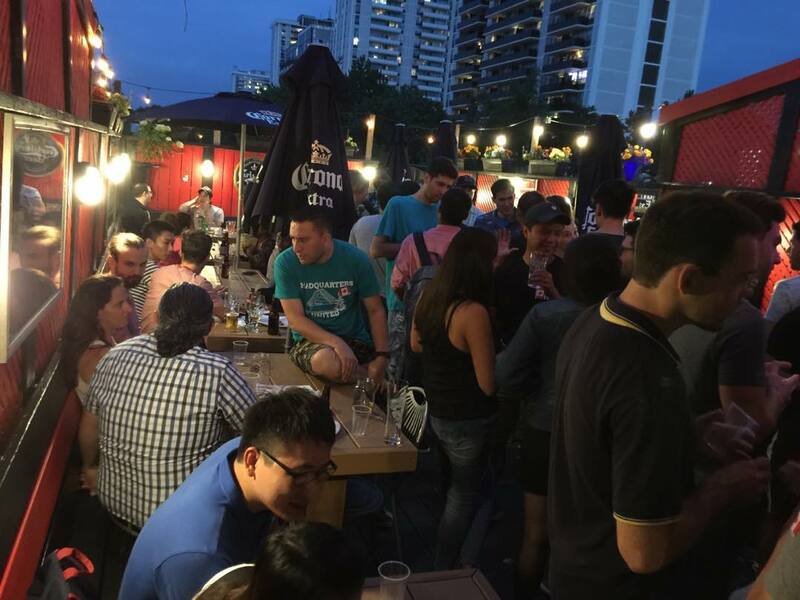 PUB QUIZZES, LIVE MUSIC, MEET-UP GROUPS, PARTIES AND KARAOKE ALMOST EVERY NIGHT OF THE WEEK! 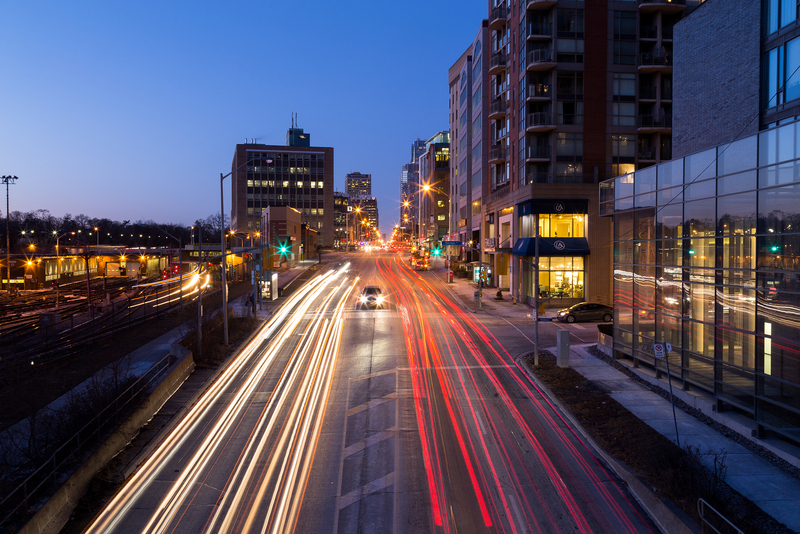 Most evenings there is something fun happening at Kramer’s. 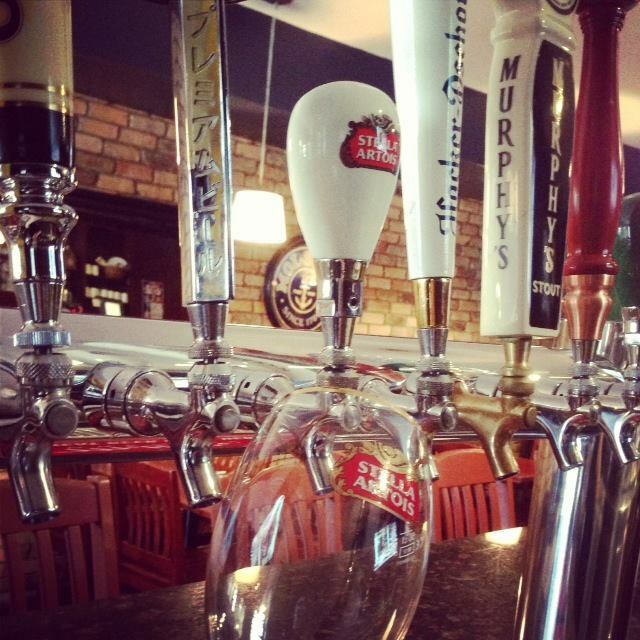 Come and join the fun at our friendly Midtown Toronto pub. 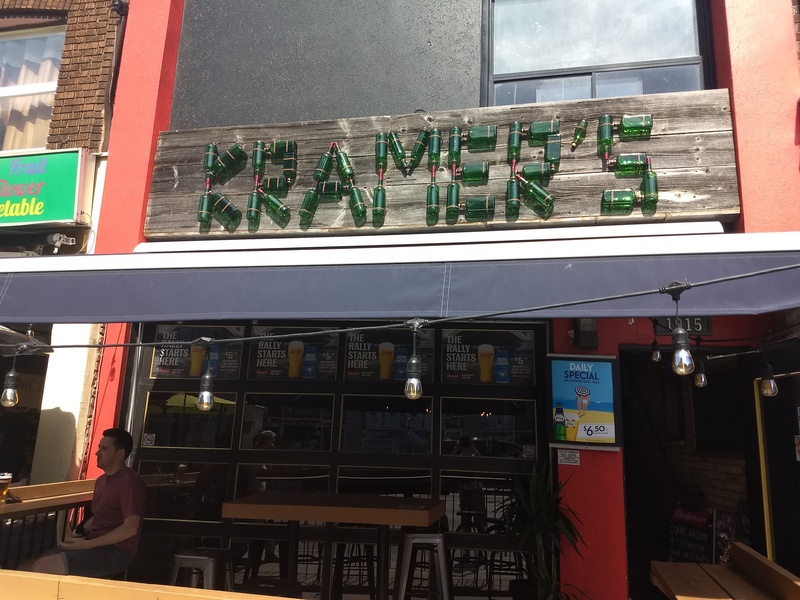 Kramer’s scheduled events are part of the reason Kramer’s has become such a beloved, local hangout for members of the community. 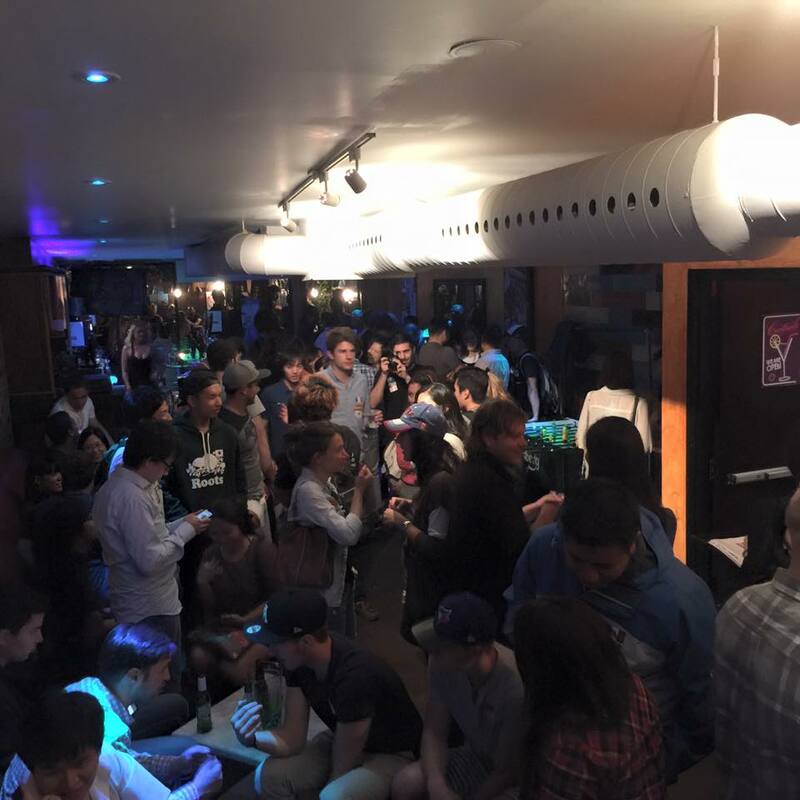 These events are planned with passion and are genuinely built around providing people in the neighborhood a place where they can go to have a guaranteed good time. Check out our event schedule available in the pub for you to take home and keep handy, or call us for more information! 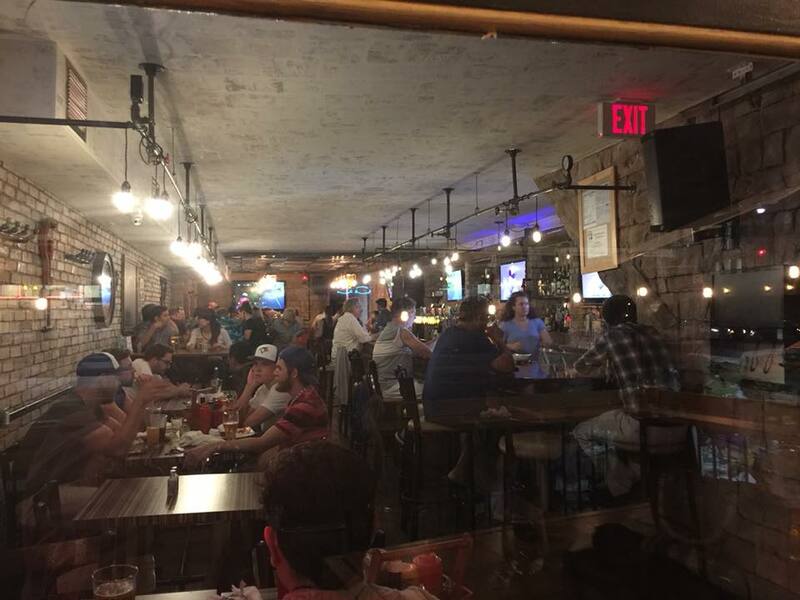 Trivia night starts at 7 PM and ends around 10 PM in our downstairs area. It’s 6 people per team, the first 3 teams get prizes, and it’s great for friends and family to test out their knowledge on just about anything. 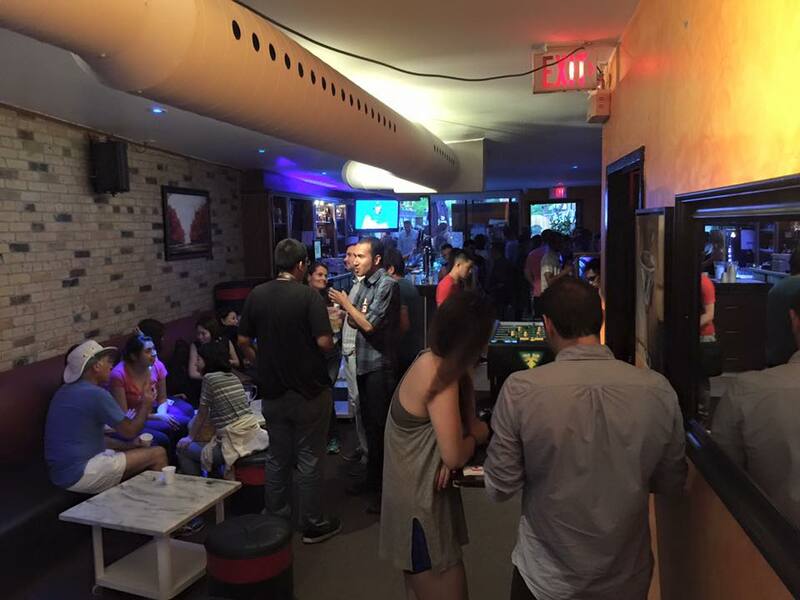 Make sure to try and come early because the downstairs area gets busy with lots of people. In our upstairs lounge, we host Mundo Lingo at 7 PM. 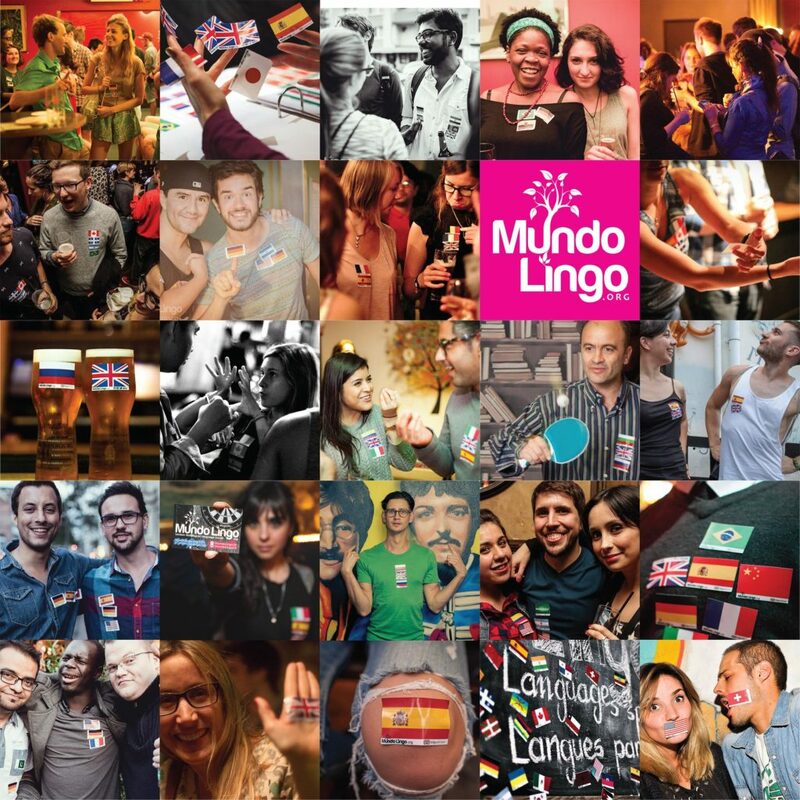 For those who are unfamiliar with Mundo Lingo it’s an event where people come in and learn new languages first hand. People wear flags on their chest in the following order: first flag is your native country, then second, third, fourth, etc, would be language you’d like to learn. 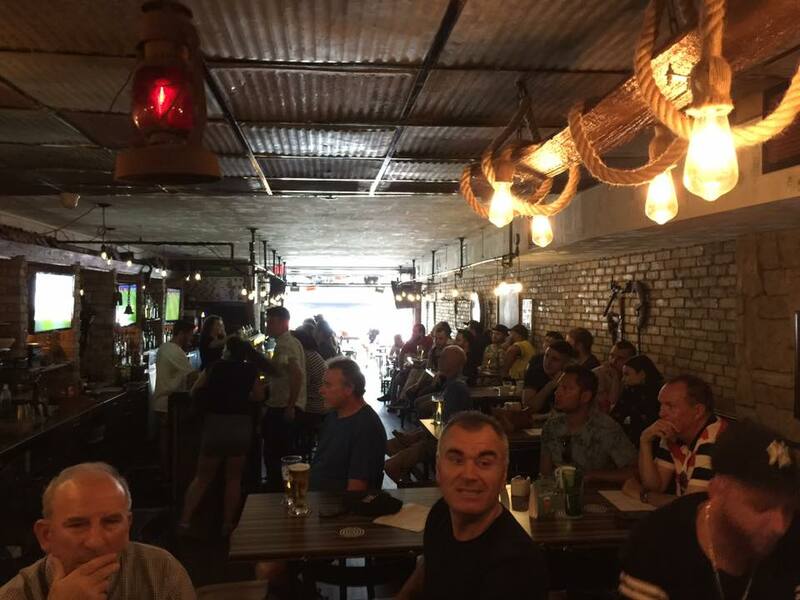 On Wednesdays Kramer’s throw another trivia night because Tuesday nights are always so packed! The event takes place once again in the lower dining room beginning at 7 pm and ending around 10 pm. Downstairs at 10 PM is Karaoke night. It’s a great event for Friday night festivities as it’s great for large groups of people who just want to have fun and sing some of their favourite songs. It gets really busy so if you want a seat or to sing a song come early! 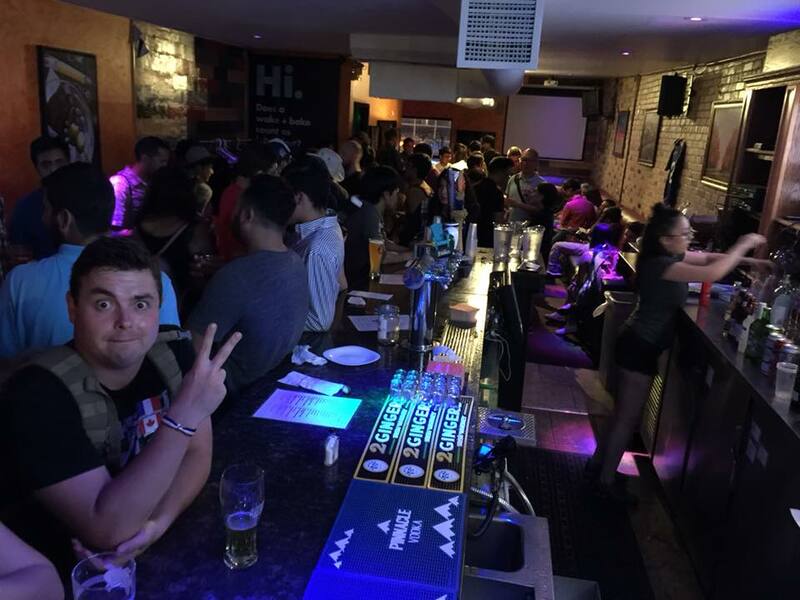 We get lots of different people coming in for Karaoke so it’s a great mix of people having fun at their local and community-oriented pub! On Saturdays Kramer’s holds Karaoke in the lower level bar at 10 pm. Friday and Saturday night are the two best and busiest nights at Kramer’s so be sure to swing by and don’t miss out!